So I was thinking about writing a post on mascaras but I thought before I got to that stage I’d talk about my latest mascara purchase. Mascara is one of those things I didn’t start wearing until about 2 years ago and since then I’ve just gone through loads of different brands. The only one I’ve remained loyal to is the Rimmel Lash Accelerator Endless Mascara, and that’s only because I lost it before I was able to finish it! I also really Maybelline's Volum' Colossal Mascara. I ended up purchasing this mascara because I read this post on Cosmopolitan and I just liked the look of it on the eye pictured. I knew I was running out my Jordana mascara and was itching to get another one. 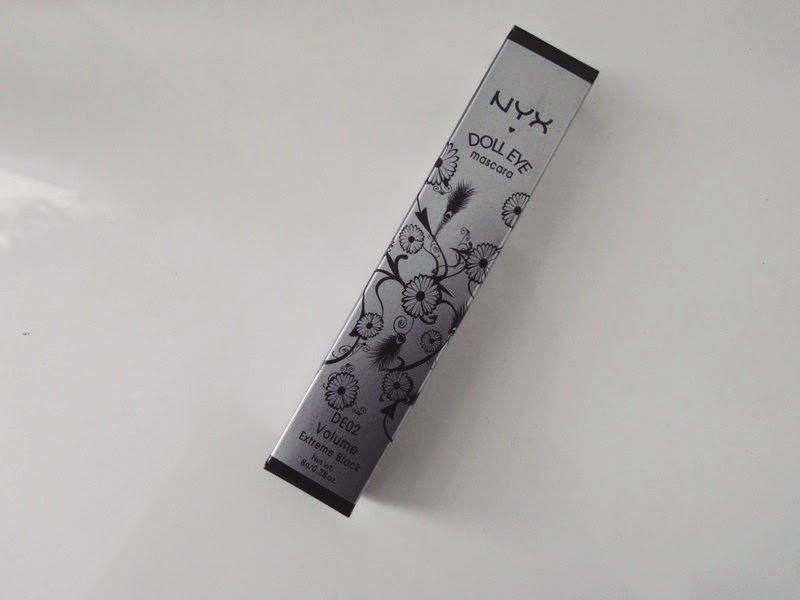 I purchased mine from Amazon, because I was buying a bunch of other stuff, but you can get it from the NYX UK website. You can purchase this mascara in waterproof and as a lengthening mascara, but I opted for volume. 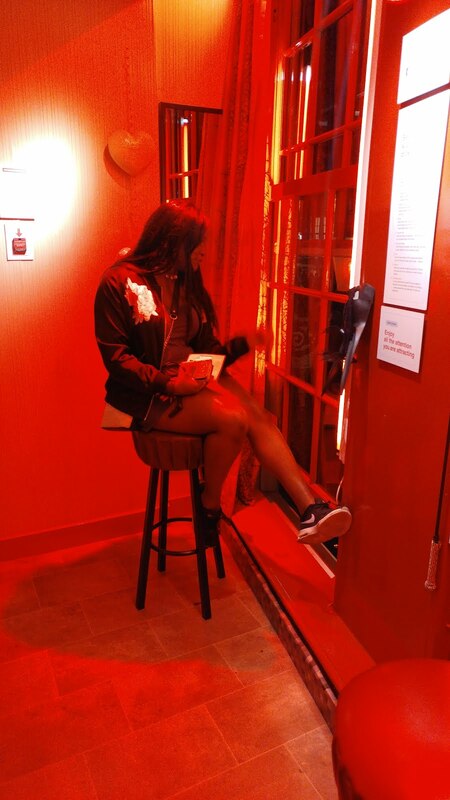 "Hello doll-face! For irresistibly fluttery eyelashes, try this mascara on for size. 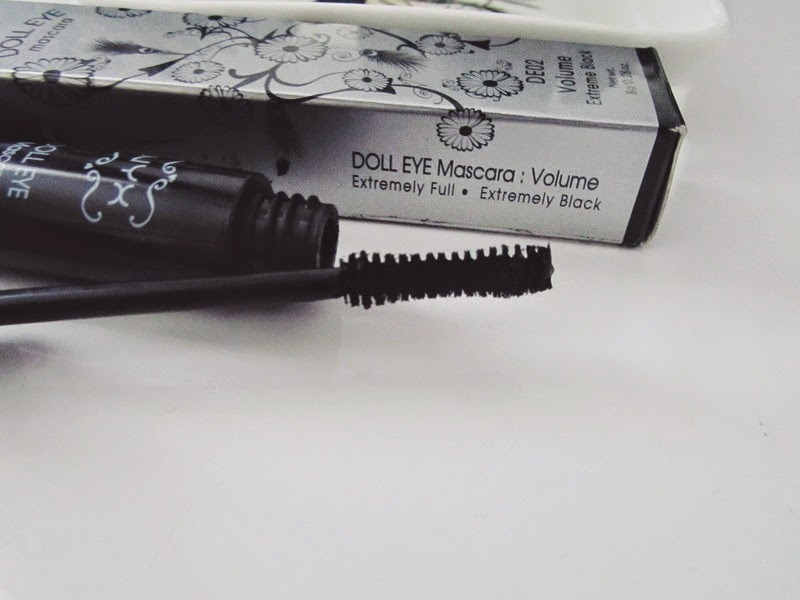 Doll Eye Mascara uses a unique blend of natural oils, Vitamin E and nylon fibers to extend eyelashes to almost faux proportions." What do I think about this mascara? I love it! It doesn’t flake on me and it stays put all day. I personally find it gives my lashes length as well as volume, and I just love how dark and thick they become once I’ve applied it. They do indeed give you "doll eye" lashes without obviously giving you doll eye lashes, because personally I think that would be super weird - dolls have odd lashes! I apply two coats as my minimum and it’s enough to achieve the look I want. I pair it with Rimmel Lash Accelerator Endless Mascara, as it’s a lengthening mascara, to achieve my final look. 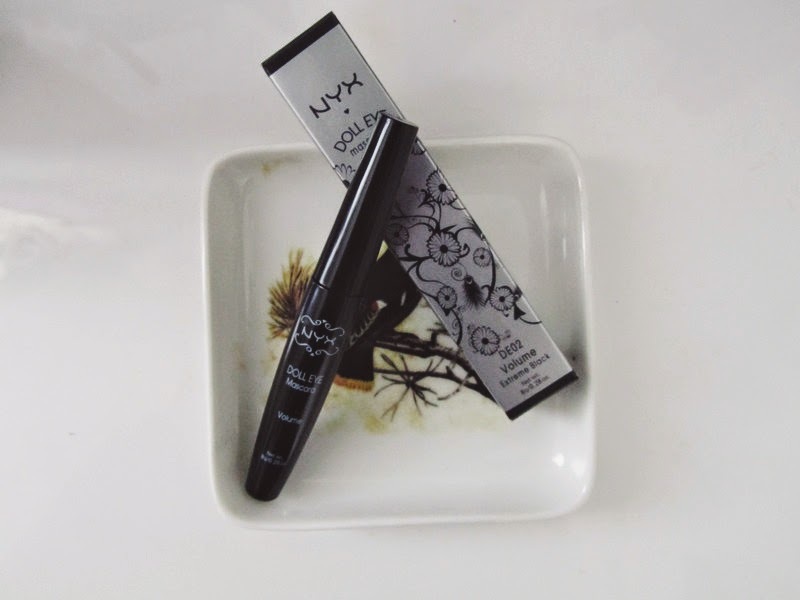 I think for fuss free mascara and an everyday look mascara, this is the one you want. It’s also average price fora mascara, so in my opinion it's a win-win situation! What mascara are you loving at the moment?